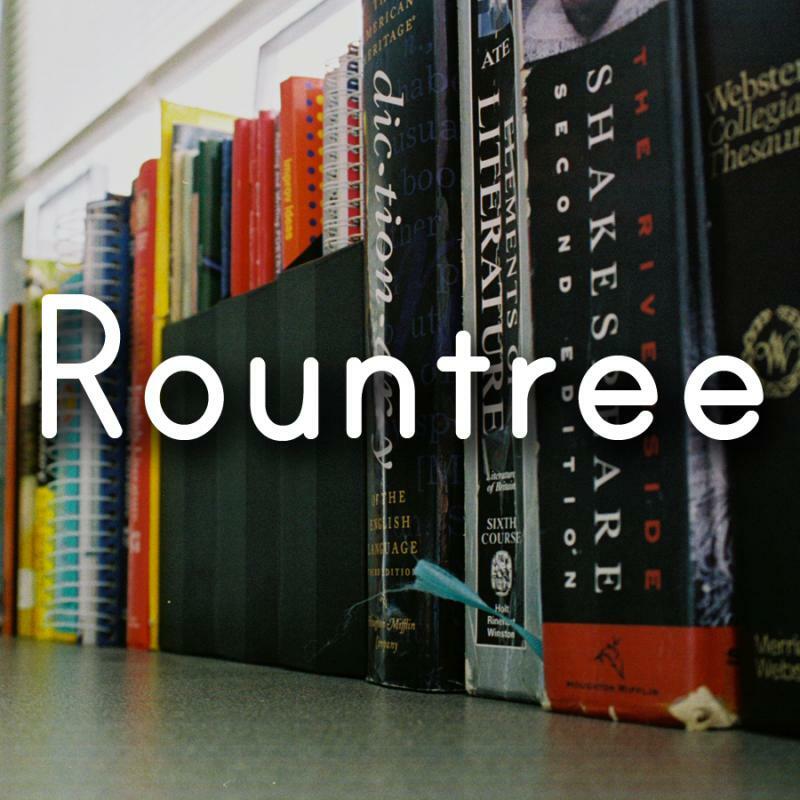 Stay up to date with what's happening with Rountree Elementary School. 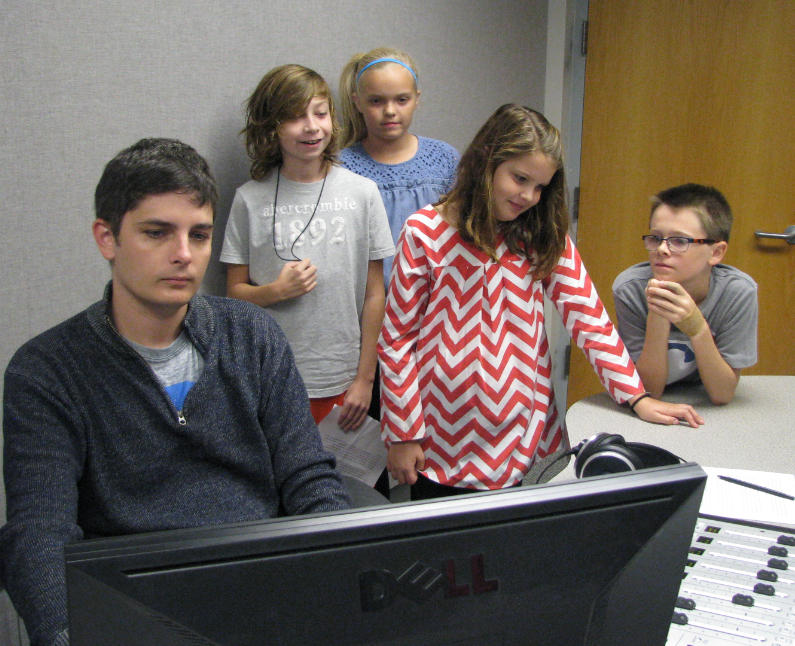 Listen in as four of it's students give a brief overview. 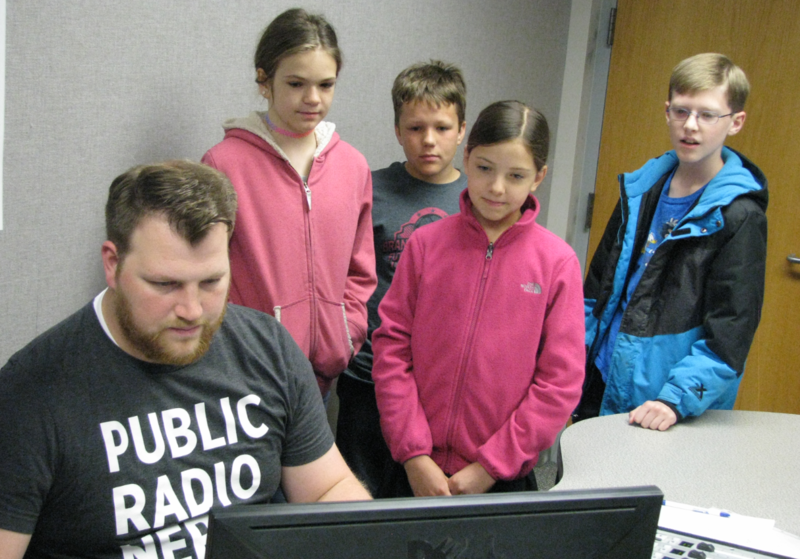 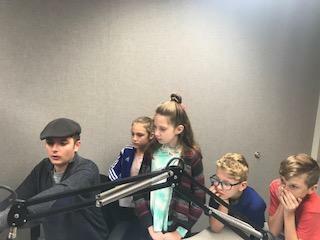 Listen in as students from Rountree Elementary catch the community up on some things happening on their campus.